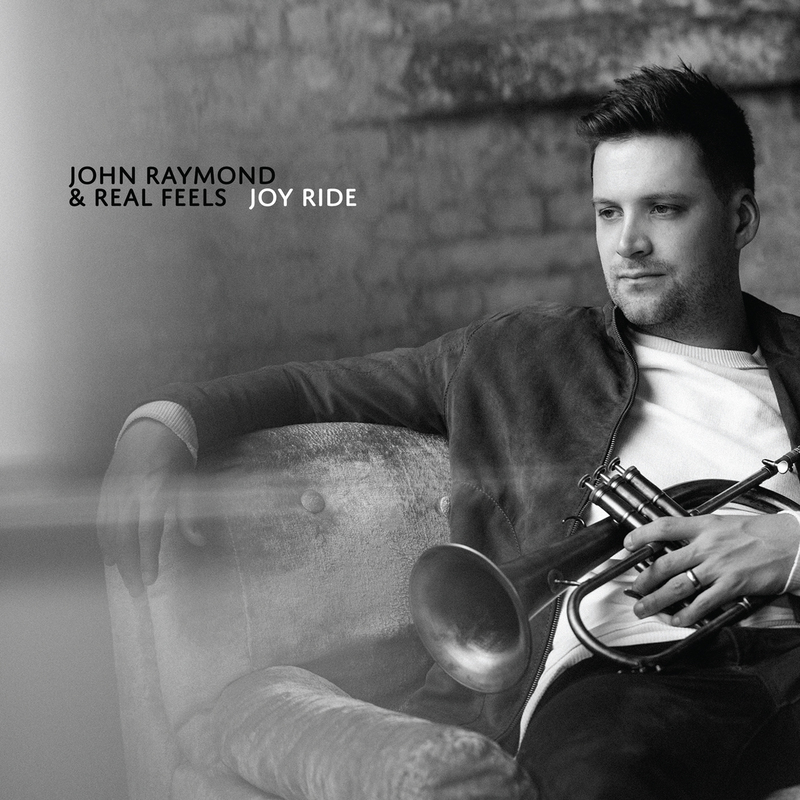 With a singular voice on the trumpet and flugelhorn, John Raymond is making his mark as one of the most promising, up-and-coming jazz musicians in the world. 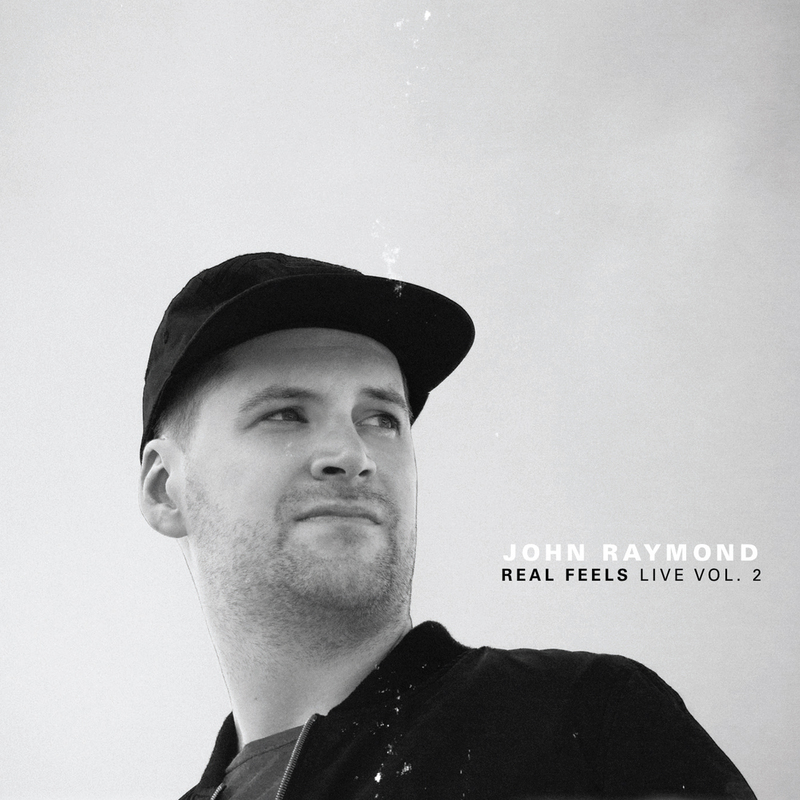 Dubbed as a Rising Star by Downbeat Magazine, John has performed with musicians such as Billy Hart, Kurt Rosenwinkel, Orrin Evans, Linda Oh, Dan Tepfer and Gilad Hekselman among others. He has released four albums since 2012, all of which receiving critical acclaim from the New York Times, Stereogum, Downbeat, JazzTimes and more. 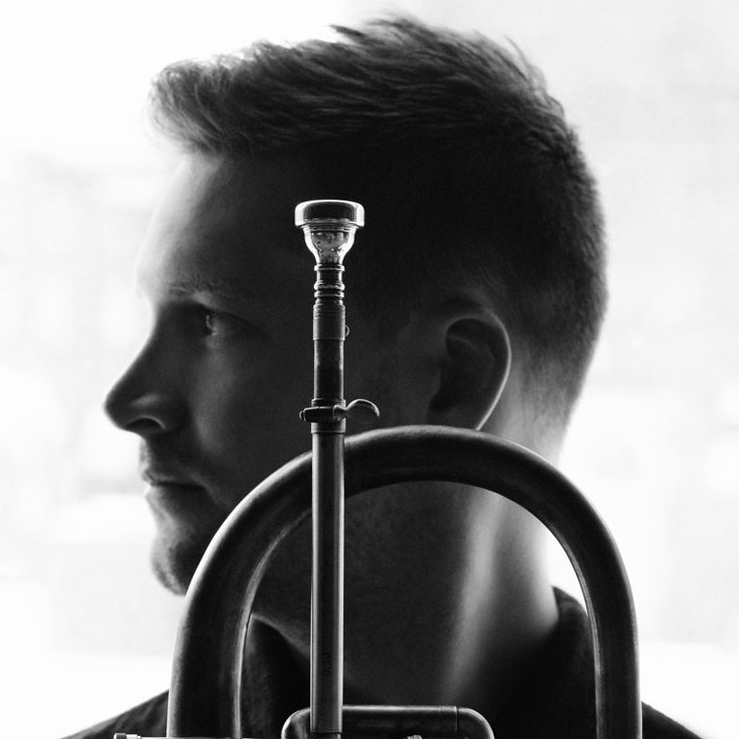 John has also established himself as a sought-after educator, both as the recently-hired Professor of Jazz Trumpet at Indiana University and as a guest clinician and soloist at schools around the world. Steering jazz in the Right direction\\\".